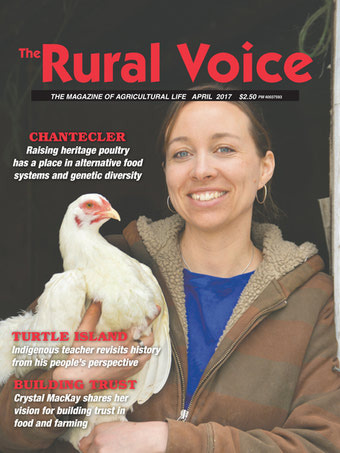 To keep up on the most recent ag businesses or just find out what the group at Mabels Grill is up to, a subscription to the physical edition of The Rural Voice is sure to please. To keep up on the most recent ag businesses or just find out what the group at Mabels Grill is up to, a subscription to the digital edition of The Rural Voice is sure to please. 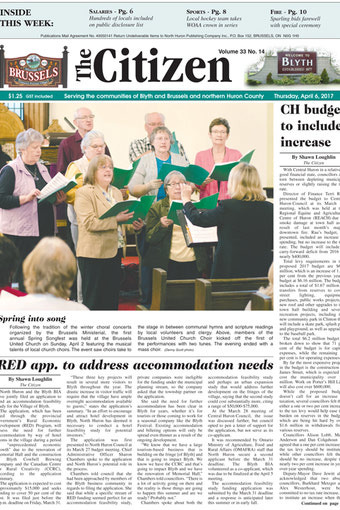 Subscribe to the paper copy of The Citizen and get all the news that is fit to print for Northern Huron County for one year for one great low price! 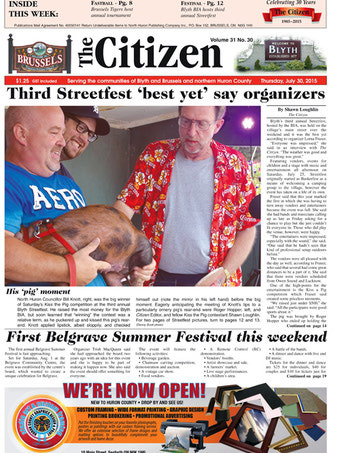 Subscribe to the digital copy of The Citizen and get all the news that is fit to print for Northern Huron County for one year for one great low price! College or university students can stay connected with The Citizen and news at home while at school with this special eight-month subscription at a reduced rate. Offer valid for students only.